It was such a beautiful day out yesterday and today is shaping up to be pretty glorious too, a sign that Summer is really here. If you haven’t already, it’s probably time to dust off the BBQ and to start getting ready for all those fun outdoor activities like camping, Summer parties, games with the kids and lounging in the sun with a nice big cocktail. This will also mean stocking up on citronella candles to keep those pesky bugs away. I find bug sprays to be way too smelly and toxic, and most of them don’t even work anyway. Plus candle light is way more romantic than the buzzing and cracking of a bug zapper. 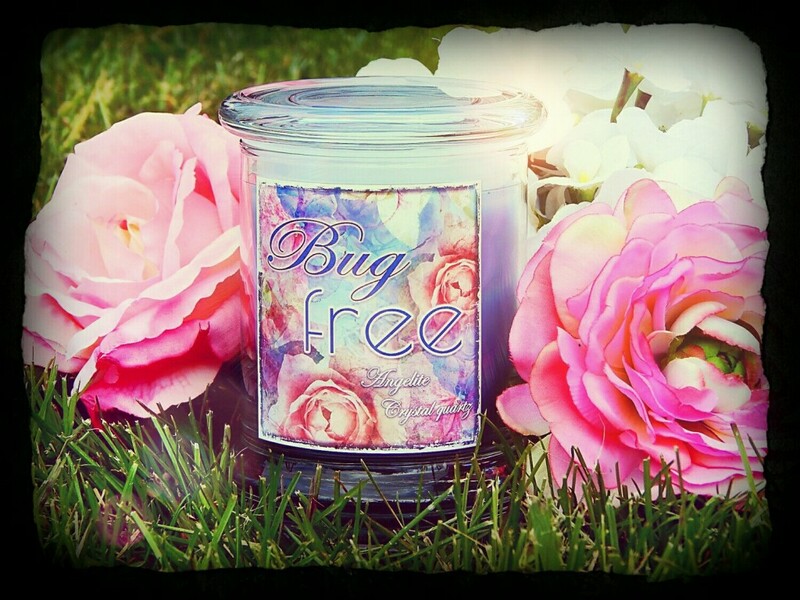 But did you know that you don’t need to buy just “citronella” candles to keep the bugs away, other essential oils which are often used in candles work just as well. Basil, Thyme, Clove, Cinnamon, Lemongrass, Peppermint and Rosemary Candles are particularly good for keeping mosquitoes away. Cedar oil is great for keeping mosquitoes and moths away. Eucalyptus candles are good for flies and dust mites. Lavender candles will repel insects but they do attract bumble bees, but Eucalyptus and Tea Tree oil candles will keep them away. As a candle junkie I’d suggest just buying one of every kind then you’ll have no problems! This Citronella Candle will make your outdoor experience more enjoyable by keeping those pesky Mosquitos away. Light it while sitting on your patio/porch/deck or take with you on a camping trip! Mosquitos hate it, but you will love it. Are you ready for summer? Well, with enjoying the warmer temperatures also means dealing with insects. This beeswax candle is an all-natural safe way to help cope with them. Beeswax candles are wonderful & are said to release negative ions that help purify the air, increase oxygen to the brain, & help alleviate depression. Cedarwood, Lemongrass, Rosemary, Citronella, Eucalyptus, & Lavender combined give off a lovely citronella-like smell. Angelite is said to act as an insect repellent which is amplified by the crystal quartz. All of these ingredients together help create an atmosphere in which insects might not find so appealing. The only thing that Zombies dislike more than Humans is citronella. 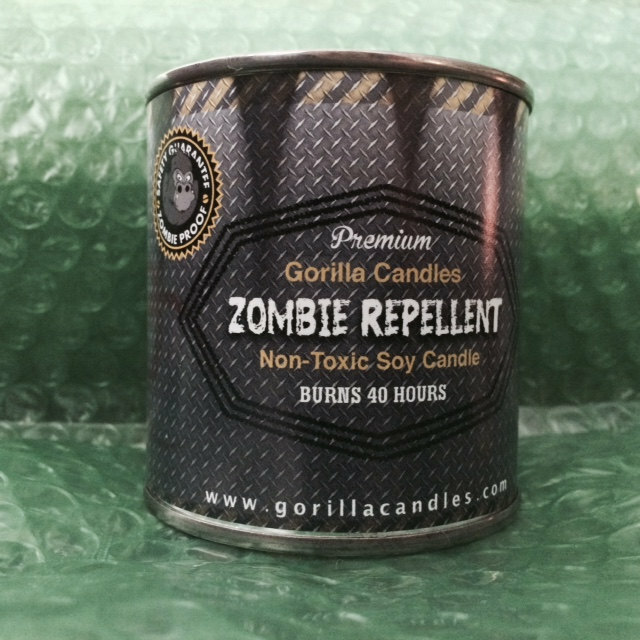 Light this candle in your bunker and rest easy knowing that you will be 100% safe from the walking dead. When summer is near, so are the pesky little flying blood suckers. 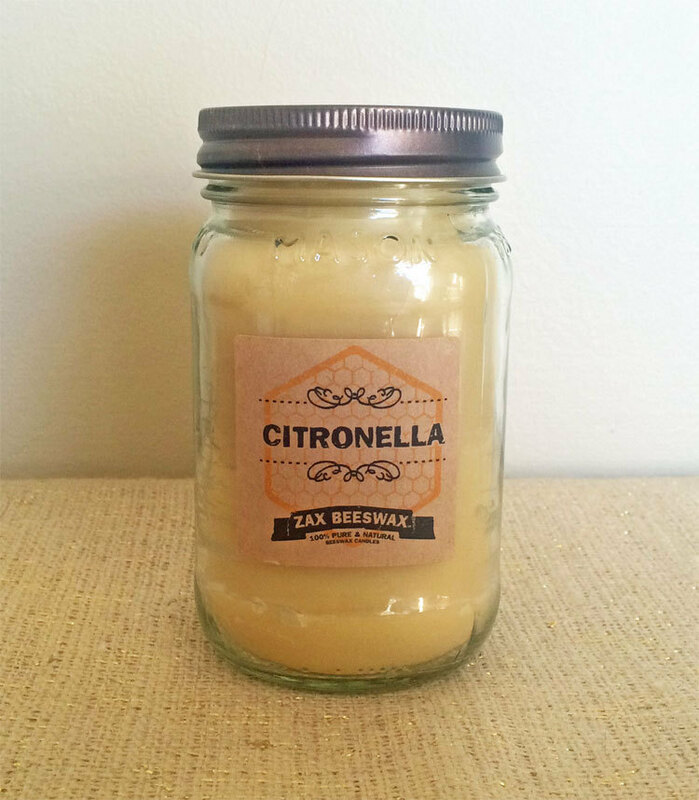 Zax Beeswax citronella candles are made using their own blend of therapeutic grade essential oils. 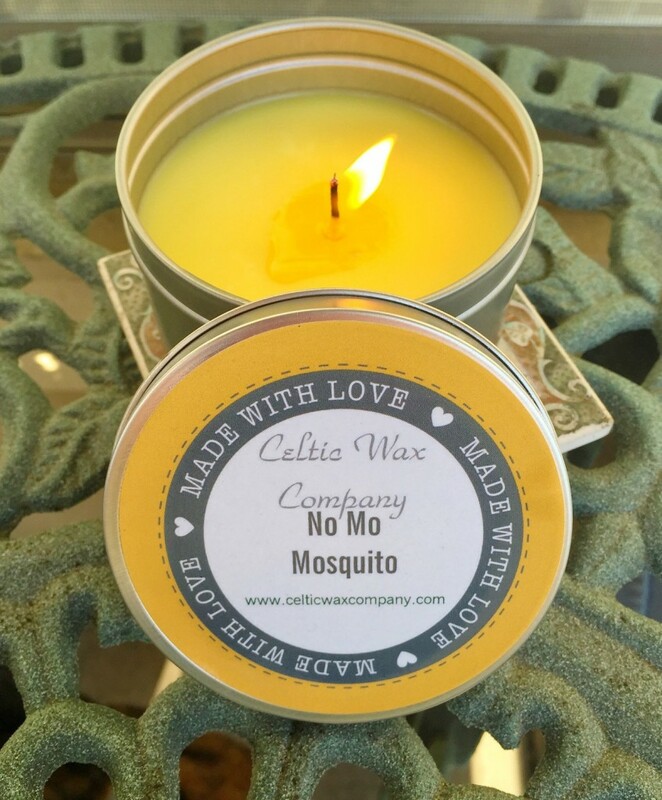 Citronella, lemongrass, eucalyptus, and cedar wood essential oils are blended together for a highly effective alternative to the toxic citronella candles you find in most department stores. These four oils have been proven effective in deterring mosquitoes, flies, moths, and other annoying winged insects. Try a healthy way to repel those pesky bugs this summer season. These Bye Bye Bugz! 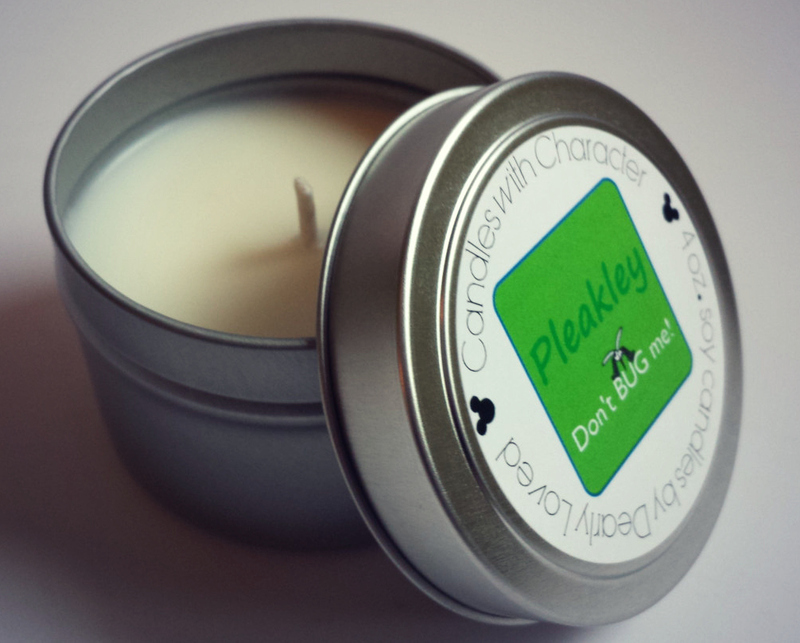 candles are crafted from soy wax, therapeutic grade essential oils and natural pigment. Lightly tinted in a soft lilac and scented with citronella, peppermint, cedarwood and lavender essential oils. Poor Pleakley! Always finding himself swarmed with mosquitoes here on Earth, it’s time to say don’t BUG me! 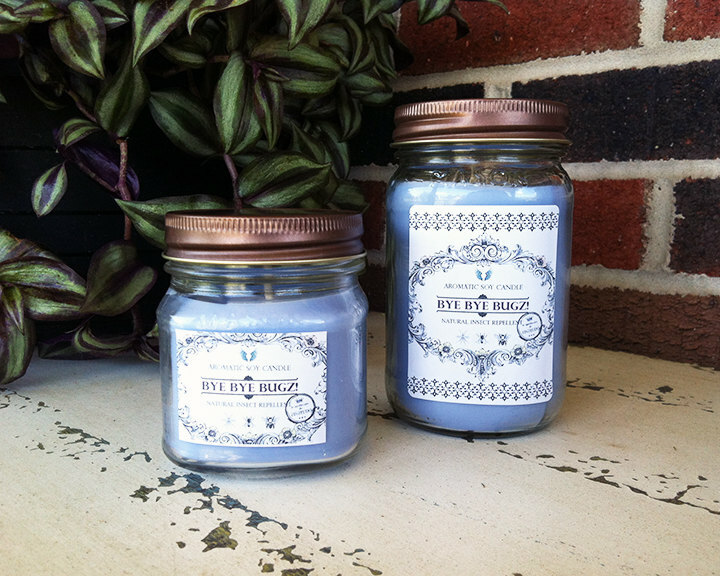 The scent of this soy candle is citronella, making it perfect to enjoy outdoors as a natural bug repellant. Thanks for sharing these….love seeing so many different options out there for dealing with pests!